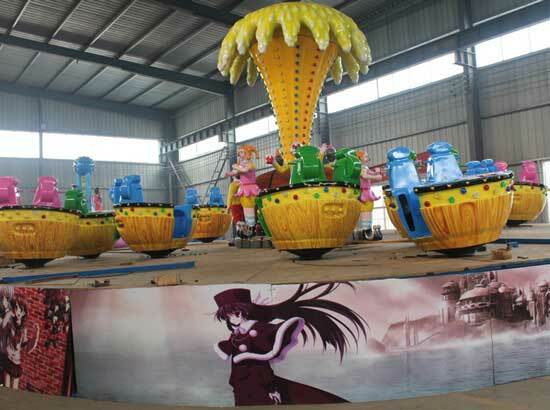 Backyard roller coaster for sale are hot sale in our factory. They are smaller in size and really popular with kids. 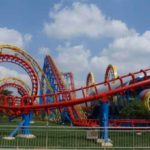 We all know large roller coaster rides and maybe some of us had playing large roller coaster rides in the theme parks. 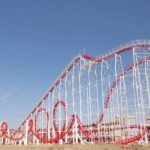 We know that large roller coaster rides are thrill and they can be ridden by adults who are brave enough. 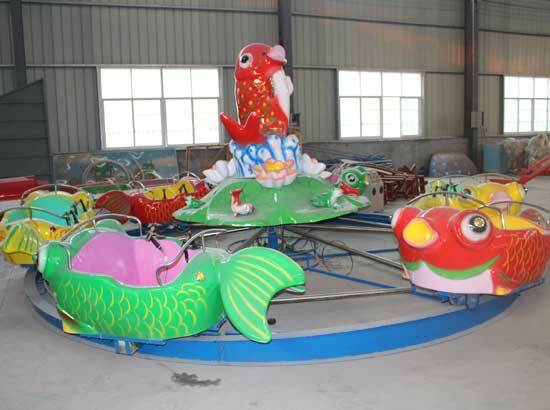 But backyard roller coaster rides gets more popular with kids. 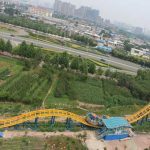 Welcome to buy backyard roller coasters from Beston Group! 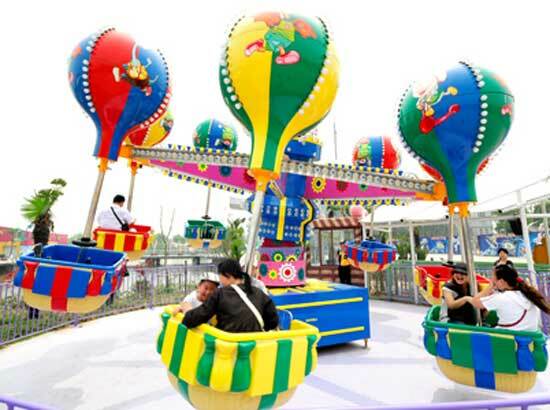 With its small size, backyard roller coaster rides can be used in different places. 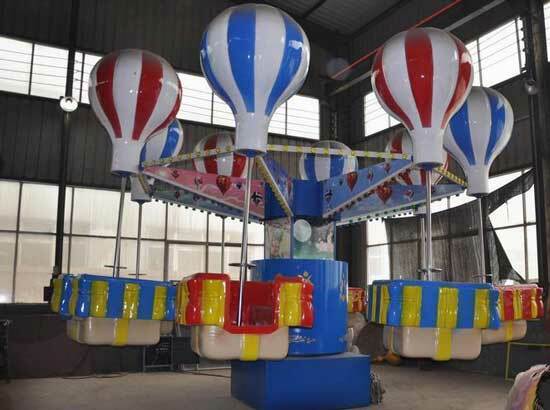 Except the backyard, they can also be used at the funfairs, amusement park, squares and theme parks. They are suitable for different places. 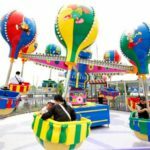 Dragon theme roller coaster ride that could used for backyard mainly including red dragon roller coasters, yellow dragon roller coaster and golden dragon roller coaster rides. 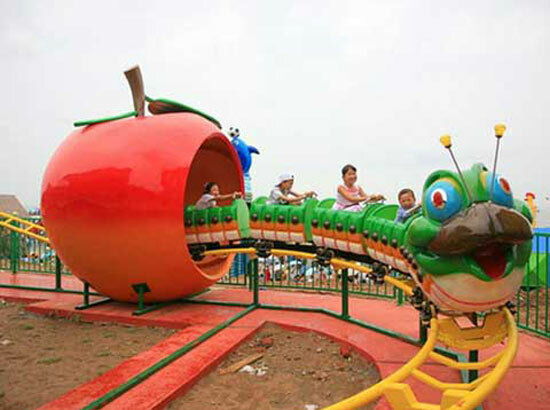 These dragon theme roller coaster should be running on a track. 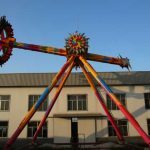 As one of the most professional amusement rides manufacturer, Beston produce all kinds of amusement rides for park. 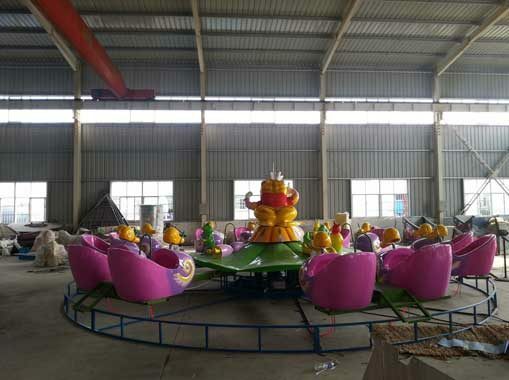 Backyard roller coaster rides that made in our factory has been exported to many different countries, such as South Africa, Zimbabwe, Australia, Pakistan, Nigeria, Saudi Arabia, Iran and etc. 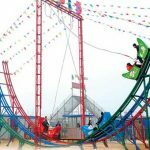 Welcome to buy backyard roller coaster rides from Beston Amusement. 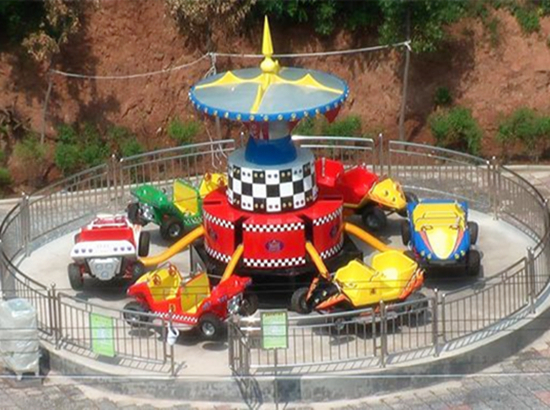 If you need large roller coaster rides and other different kinds of amusement park rides. Contact us now!